Sometimes a customer wants more than a simple bottle of beer or glass of wine. 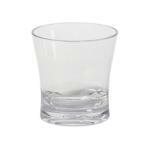 Make sure you can serve every cocktail in the appropriate glass with bar glassware from Restaurant Equipment Solutions. 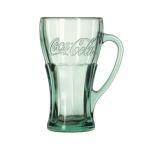 Our glassware and beverageware ranges in everything from specialty and novelty beverageware and cocktail/shooter glassware, to coffee, dessert and cordial glassware. 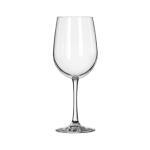 But we also carry a variety of the standards like plastic bar drinkware, wine and champagne glassware, beer glasses, and glassware for designated drivers sipping soda, water, juice and tea. 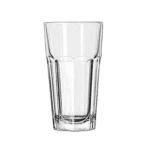 Whatever style of bar glassware you need for your bar establishment or restaurant, we have it at Restaurant Equipment Solutions. Find everything you need right here. If you own or operate a bar, you can buy all your specialized bar equipment and supplies right here! Call our friendly staff and let us help you outfit your bar with the best kitchen equipment. 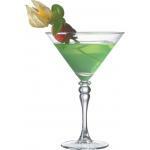 From bar refrigeration, glassware and drink blenders, you'll be amazed at our wide selection of equipment and supplies. 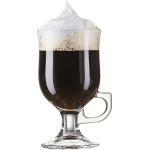 We ship bar equipment, food service supplies and much more at discount commercial wholesale prices. If you need it for your downtown bar, Restaurant Equipment Solutions can get it to you. We specialize in commercial restaurant equipment including top of the line countertop kitchen and restaurant equipment. 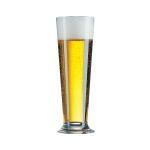 Order your bar supplies and equipment today, call 877-236-5780.